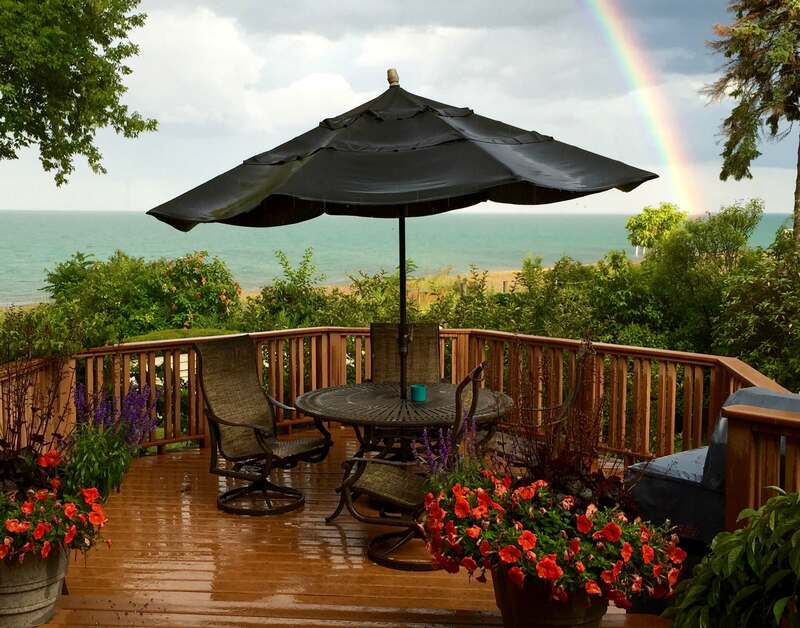 Celebrate, relax, reconnect on a Lake Huron beach. Only two guest rooms with outstanding lake views. Open year-round. One hour from Detroit. “Hawaii in Michigan,” says one five-star review.